"Sixth Printing" stated on the copyright page. There is no indication of the first or current printing date other than it's copyright 1959. 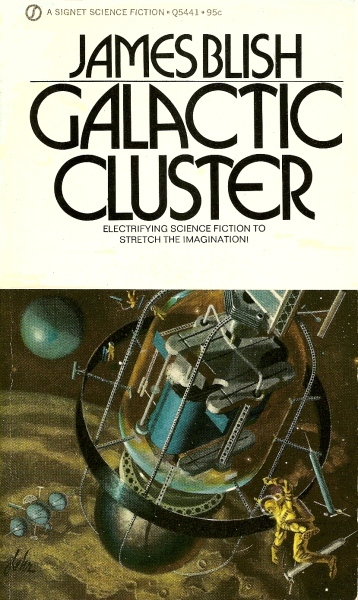 Cover art is not credited, but Lehr's signature is visible on the bottom left of the artwork. Catalog number is printed on the front cover as "Q5441" and at the top of the spine as "Q" (over) "5441". There is another catalog number ("451-Q5441-095") printed at the bottom of the spine.